What Are the Risks of Adding a Citizenship Question to the Decennial Census? 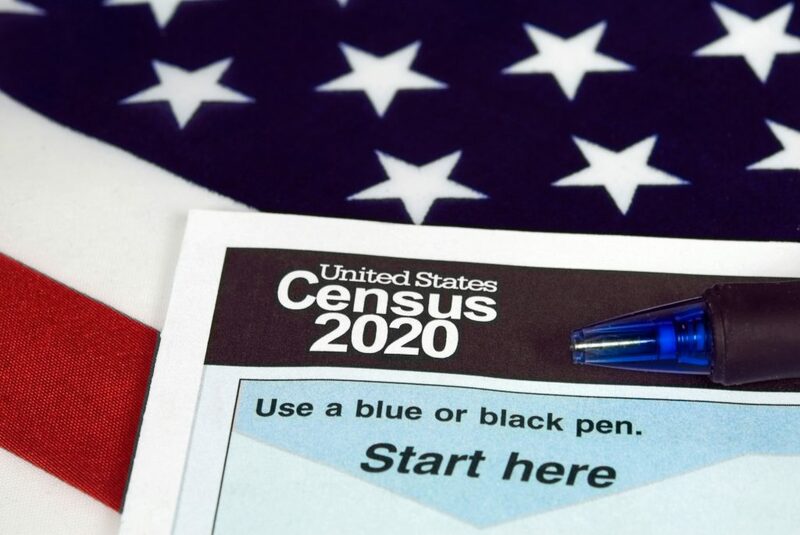 The U.S. Department of Commerce announced Monday night that a question on citizenship status will be added to the 2020 decennial census questionnaire. This decision, which was adopted in response to a request from the Department of Justice, has raised deep concern within both the immigrant rights and academic research communities. Having an accurate count of U.S. residents, as well as information on their demographic characteristics, is important for a number of reasons. Census information affects the distribution of Congressional seats among states, informs how federal funding is spent on infrastructure and services, and serves as the basis for many decisions that affect the country’s residents. Moreover, the decennial census is mandated by the U.S. Constitution. However, it is totally unclear how exactly this information would serve the stated purpose and, more importantly, what the real intentions are for its inclusion. Given the openly anti-immigrant agenda advanced by the Trump administration, it is hard not to interpret this as yet another means of intimidating the immigrant community. The U.S. Census Bureau generally follows strict procedures before making any changes to the decennial census questionnaire, including a review of the questions’ wording and categories, and a series of research and testing programs. Unfortunately, while the Department of Commerce’s communication indicates that the decision to include the citizenship status question was made after considering its potential adverse impacts, it is unclear to what degree this decision followed proper procedures. From a technical standpoint, two major concerns have been raised—namely, whether the inclusion of the citizenship question will negatively affect coverage or the quality of the data. In order to get an accurate count of residents in the country, it is important that all efforts are being made to ensure that all households and individuals—native- and foreign-born alike—are actually being surveyed. The effectiveness of the census is usually measured by its coverage, but at times particular subgroups of the population are more likely to be undercounted than others. In addition to coverage rates, accuracy is equally important in determining the quality of census data. For data to be accurate, residents must give responses that are in line with the facts. One of the most alarming concerns is that given the current anti-immigrant political climate, including a question on citizenship status may have a negative effect both on the census coverage and response accuracy. Specifically, the fear is that immigrants (especially those who are undocumented) might participate in the census at lower rates than other population groups. Or, given that participation in the Census is mandatory under law, they might be entrapped in misrepresenting themselves to the government. The U.S. Census Bureau has a solid reputation for handling confidentiality very carefully, but with the heightened anxiety that exists in the immigrant community, trust in government officials has eroded so ordinary people may be reluctant to share personal information with the census interviewers. Limited coverage and inadequate data quality would have tremendous consequences for the success of the decennial census, which has historically been an incredibly important source of information. Over the past few days, multiple voices have denounced the potential detrimental effect that this change will have on future counts. Moreover, attorneys general in several states are planning to sue the Trump administration over the addition of the citizenship question to the decennial census. At this point, one thing is sure: the inclusion of this controversial question is far from being a done deal.